Inventors and patent owners need stay updated on developments in the IP landscape in order to protect their rights. Legal Advantage is the leading choice for legal support services and patent drawing services in the local area. Today, we’ll discuss how errors by the Patent Trial and Appeal Board (PTAB) may affect legitimate patents. 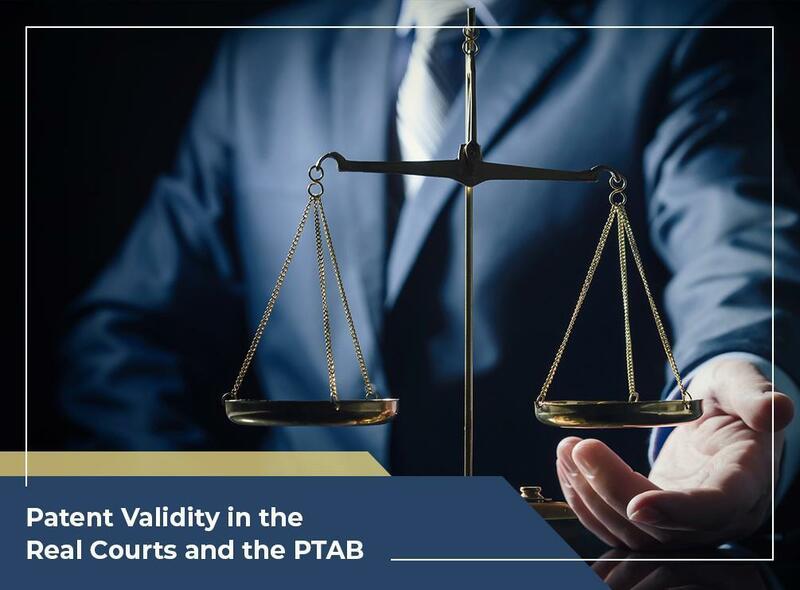 According to IP Watchdog, the PTAB has an error rate of 76% when compared to the results of the courts. For example, the courts upheld 220 patents that were waiting for the PTAB’s final written decision. The PTAB only agreed with the courts on 52 of these patents, while disagreeing with the other 168 patents. The courts are considered the gold standard because of their thorough and complete adjudication, which is why this is troubling. There are important differences between the courts and the PTAB. In general, the PTAB has only two grounds of attack for declaring a patent valid or invalid, 35 U.S.C. §103 for non-obviousness and 35 U.S.C. §102 for novelty. However, the courts have four grounds available adding 35 U.S.C. §112 for specification and 35 U.S.C. §101 for basic patentability. Before applying for litigation graphics support and drafting their patent claim, inventors need to understand how the PTAB operates to ensure their rights are protected. Legal Advantage helps inventors and patent owners through our legal support services. Our team of PhDs, former patent examiners, Masters, Engineers and patent agents perform thorough and accurate patent and literature searches for our clients. We also have a team ready to help you with patent proofreading and patent illustration. We use state-of-the-art encryption technology, comprehensive employee background checks and more to ensure the security of each of our client’s projects. We have many years of experience in patent searches, patent drawings, IP translation services and other legal support services. At Legal Advantage, we’ve made it our goal to provide our clients with unmatched dependability, customer service and accuracy. We serve many areas across the United States and Canada, including Chicago, IL. Call us at (888) 755-0446 to learn more about our services.